Dr Wiktor Pietraszewski graduated the MUL English Division 5 year DMD programme in 2017. After completing a year of dental foundation training working at the Dental Institute in Łódź ; he successfully fully registered as a dentist not only in Poland but also in the UK and in Malta. He moved to Malta in October 2018 to work in the private sector and in a sunny climate. 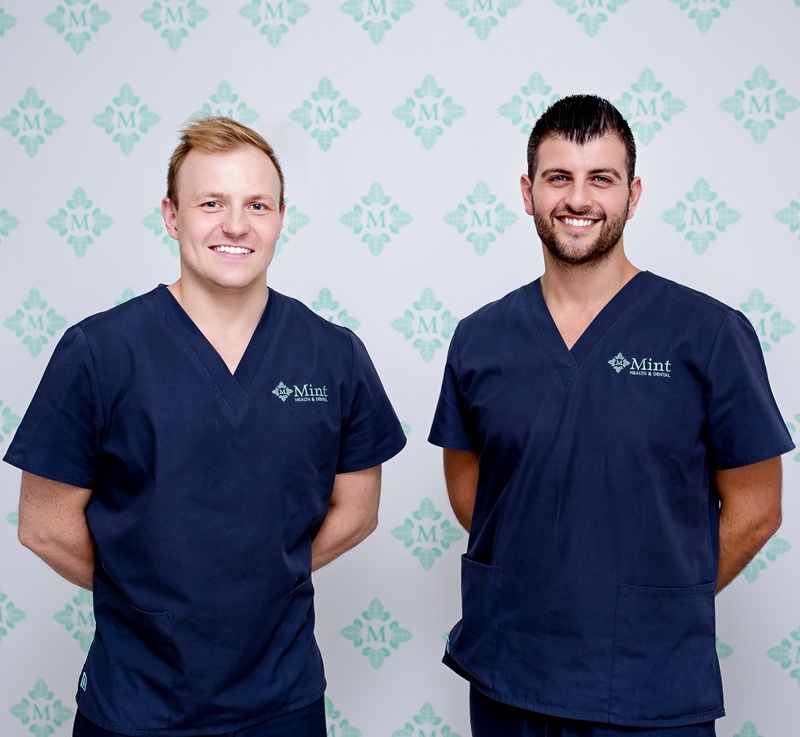 He started working full time at Mint Health & Dental Clinics (Ig: @minthealthanddental) in the heart of the Island under the mentorship of Dr Matthew Cachia BChD, MFDS RCSEd, PGDip(Prostho)(London). 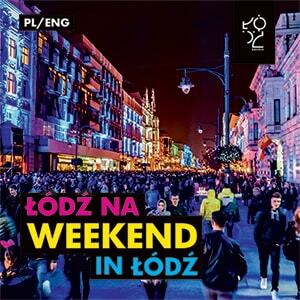 He progressed very quickly and his skills in endodontics and restorative dentistry which originated at the Medical University of Łódź were clearly evident. Now; all his root canal treatments are done with rotary instruments; and he has completed close to 50 root canal procedures since starting work in Malta. 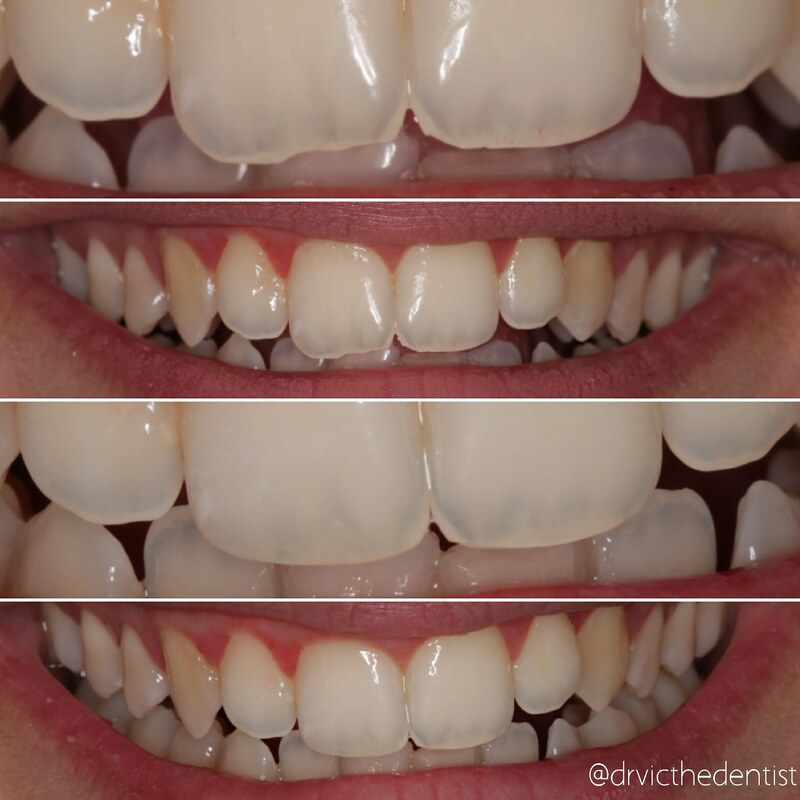 Soon Dr Pietraszewski became the go to doctor for non invasive restorative resin bonding and tooth whitening procedures (as seen in the pictures). 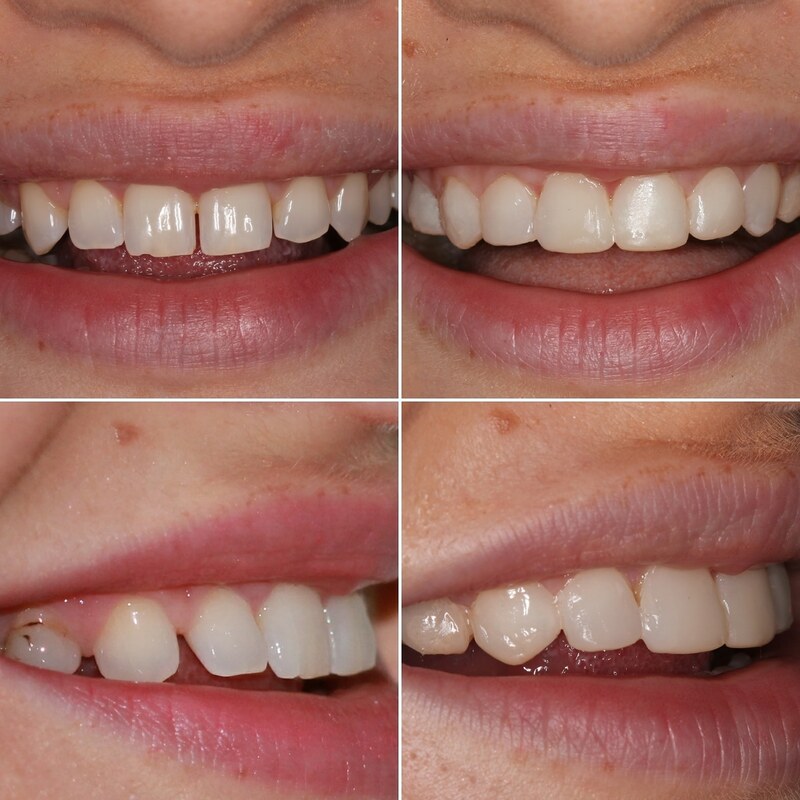 Quickly he began to incorporate fixed prosthodontics in his cosmetic smile makeovers. 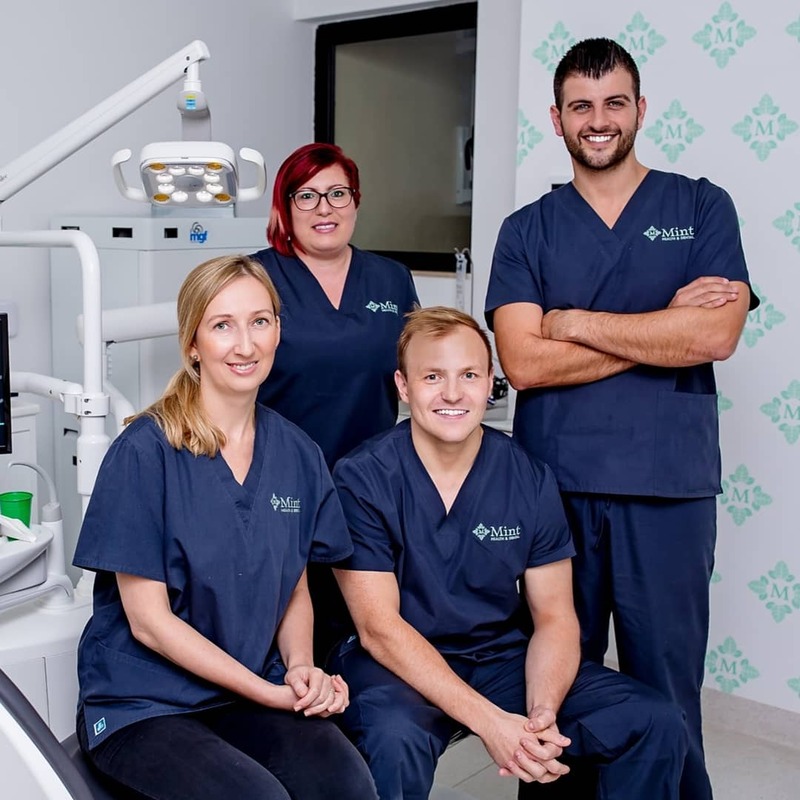 This year his clinic in Malta is stepping into the realm of digital dentistry with CEREC and CAD/CAM which he is very excited to get stuck into. In 2019 Wiktor plans to further improve on his dental photography skills, pass the MFDS RCSEd exam in the UK, and to kick start his adventure with dental implants with his first implant case coming up this month. He encourages everyone in the English division to take advantage of the high level of education at MUL and to take on board everything the dental supervisors say and show you; and not to stand back, to get your hands dirty and to expose yourself to as much practical work as possible ; but to also remember to have lots of fun at university before the hard work really begins. The theoretical and practical knowledge gained especially in the field of endodontics and restorative dentistry is invaluable when progressing to the higher demands of private practise. On a final note, although Dr Palatynska and her weekly quizzes and her strict approach to endodontics seemed extremely tough at the time , now Dr Pietraszewski has come to appreciate this approach immensely. If anyone would like to contact Dr Wiktor Pietraszewski directly with any questions and to keep up to date with his clinical work please follow him on his Instagram page @drvicthedentist.